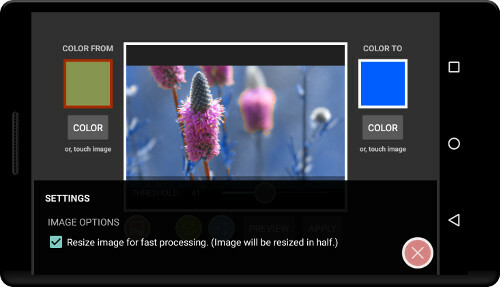 Color Studio is small image (photo) utility. Color Accent processing, make color accent from the photo. Replace Color processing, replace color from photo to another color. Colorize whole photo into the user selected color. 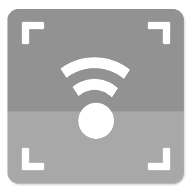 Open a photo or image from device; red image button. Refresh the image, restore the image to original state; green refresh button. 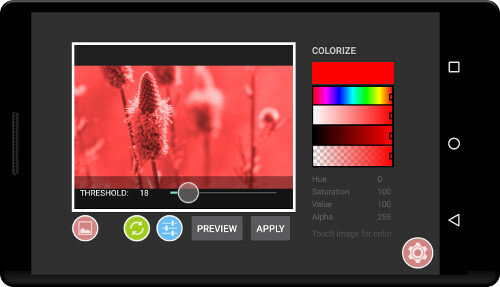 Adjust color threshold; blue adjust button. Preview, the processing will be processed on temporay image.  Apply, the processing will be processed on the image and saved into the app images folder. 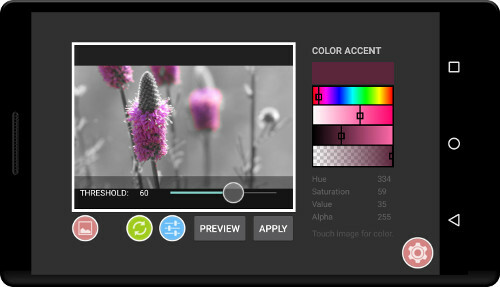 To make a color accent from the photo, select a color from color picker or touch the image for desired color. 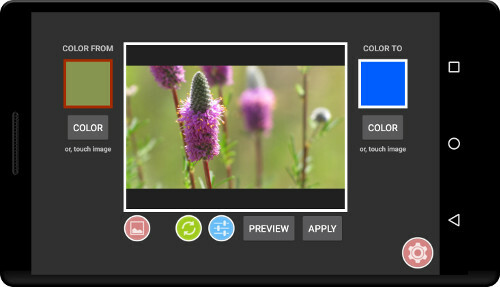 Select a color to be changed by touch image or from color picker. Preview and adjust threshold if needed. Apply to process and save image. 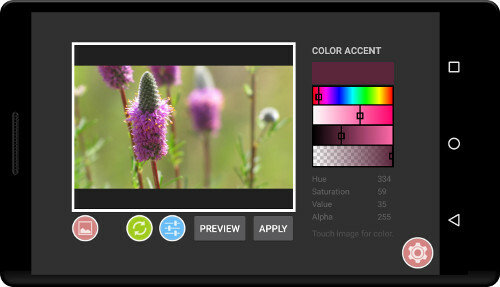 Select a color from color picker.